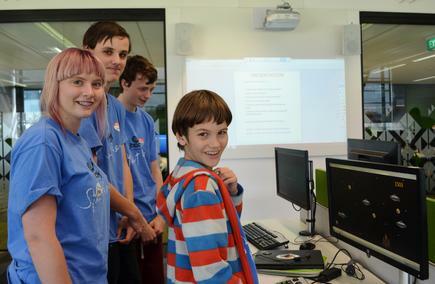 Sixty high school students spent two days of their school holidays learning coding and designing computer games at Code Camp. 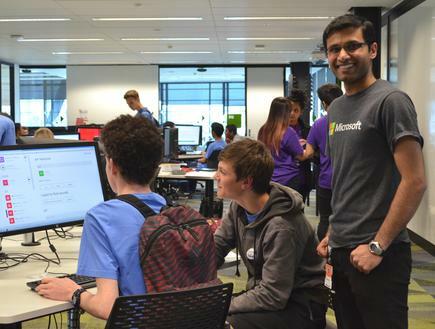 Organised by the Manukau Institute of Technology (MIT) and Microsoft New Zealand, the two top teams presented their finished games to a Dragon’s Den of IT experts. The winning game was Dodging Bullies, designed by Grace Hollamby (15) from Glendowie College, Jacob Rowland (15) from Pakuranga College, and Jona Stevenson (14) from Henderson High School. For Hollamby, Code Camp helped improve the skills she learnt earlier in the year at the JHack hackathon. “Now I’m thinking about a career pathway into computer science, so it’s been good to have this experience,” she says. The best overall participant was Emma Chrisholm of Epsom Girls Grammar. She says the Code Camp was “really cool”. “I’m definitely interested in IT, but more in leadership and project management. I want to study computer science combined with a business or law degree. I’d love to work somewhere like Apple or Microsoft one day,” she says. 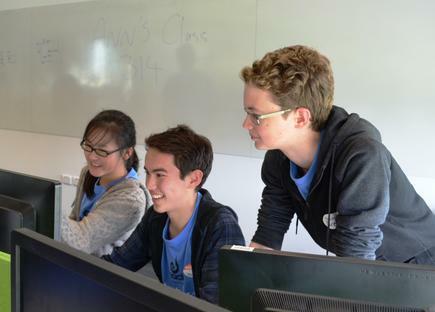 Nigel Parker, director of developer experience at Microsoft New Zealand, says that opportunities like Code Camp are important to the future of the IT. “Our aim is to get as many students as we can involved in learning IT. 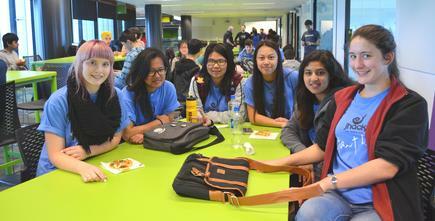 We need to grow the talent in New Zealand’s IT industry, so we need to develop more skilled young people. “These kids really have a great career ahead of them, and we have to help them grow their skills,” says Parker. “But more than just technical skills, today they’re learning about teamwork, collaboration, innovation and creatives – these are the abilities that are going to stay relevant for them throughout their career, much longer than the specific tech skills." The students had a crash course in coding at JHack hackathon in July 2015, with 73 per cent of JHack participants signing up for second round at Code Camp. 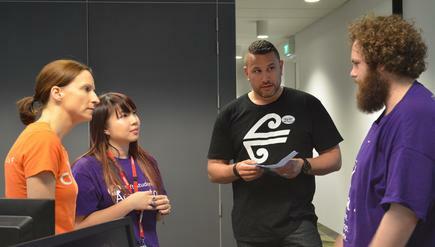 Other organisations that helped mentor the students were HP, Propellerhead, Auckland Transport, Orion Health, and Air New Zealand. Edwina Mistry, Industry and Community Engagement Manager at MIT’s Faculty of Business and IT and an organiser of Code Camp, says the aim is to keep the teens interested in IT. “We didn’t want to give them just the intro, and then leave them alone. Code Camp offers the next step in learning about coding, to keep challenging the students. “As well as coding itself, we’ll be teaching them how to think outside the square, how to work in teams, and business, marketing and presentation skills – all are important for a career in IT. “It’s a first step in a pathway from school, to a tertiary qualification, and a career in IT,” she says. 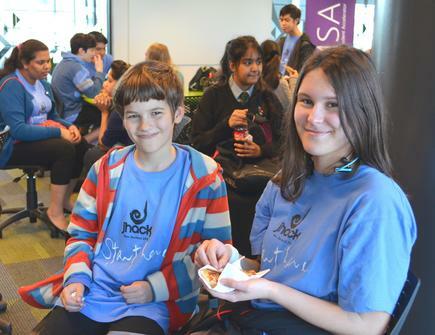 She says among the measures of success was the feedback from participants like Jacob Rowland, 15, of Pakuranga College.